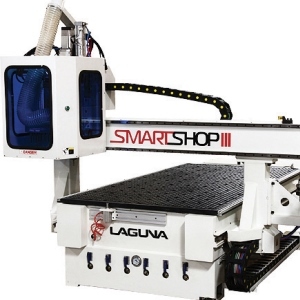 Laguna Tools’ new SmartShop 3 CNC Machining Center features a new computer-designed frame that includes an all-welded structural steel base to ensure accuracy and cut quality. The new structural steel gantry is internally reinforced, permitting the use of a variety of machining package options. A new gantry-mounted carousel tool changer reduces tool change times, an important feature on large table format machines, adds the company. 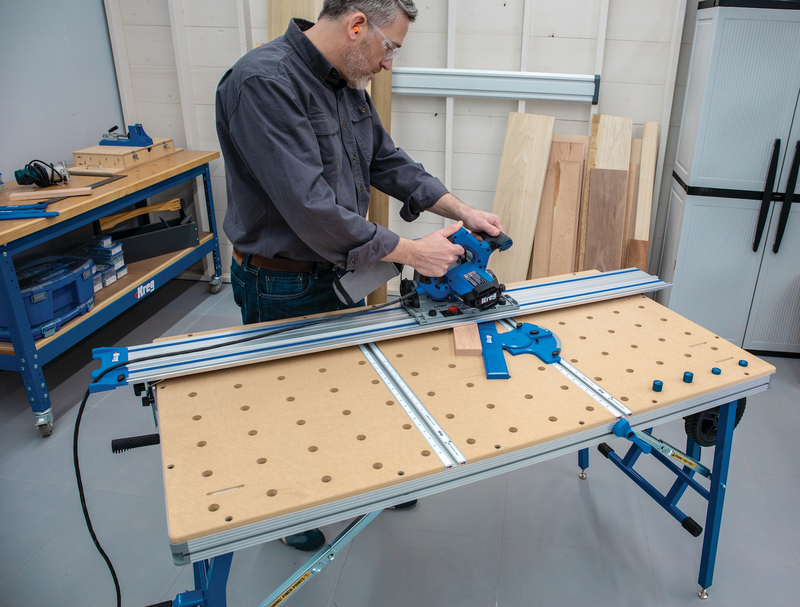 A "pod-ready" vacuum table, which combines with six vacuum zones, is a standard feature on the new SmartShop 3 models, adds Laguna Tools. Part locator pins and extra-large vacuum ports have been included specifically for panel processing needs. Also new for the Laguna SmartShop 3 is the inclusion of the new OSAI Open machine control system. It includes a touch screen PC to provide a user-friendly GUI (Graphic User Interface). 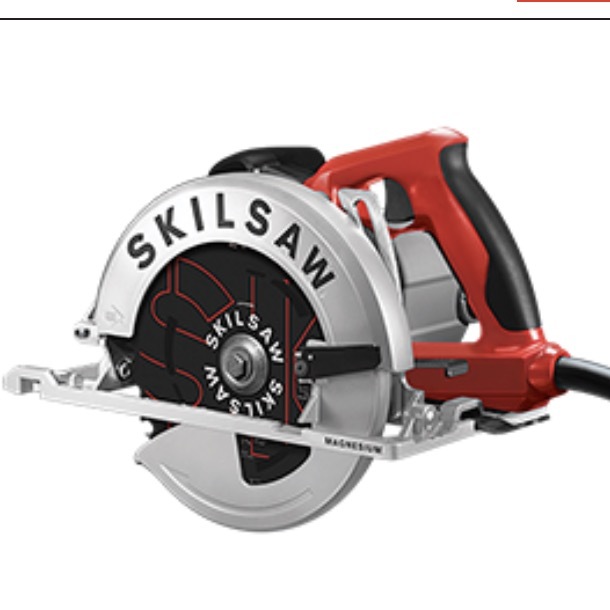 This also allows the machine to be connected to the local area network (LAN), simplifying file transfers, says the company. The Laguna SmartShop 3 is available in a variety of standard table sizes including 4 x 4, 4 x 8, 5 x 10, and 5 x 12. Custom table sizes and machining packages can also accommodate special application needs.